Welcome to Allan Company. Doing good and doing it better! Any kind of recycling does good. 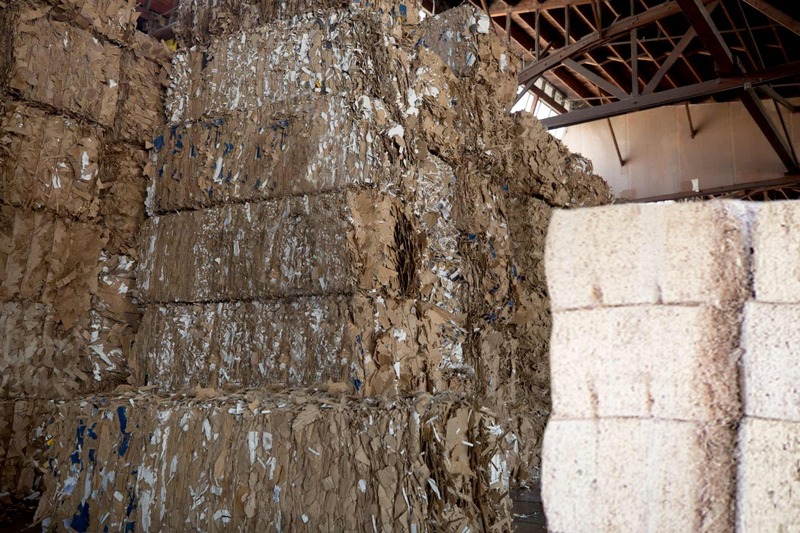 At Allan Company, our goal is to do recycling better. Doing Good means recovering over 1,000,000 tons of material a year so it doesn't go into landfills. 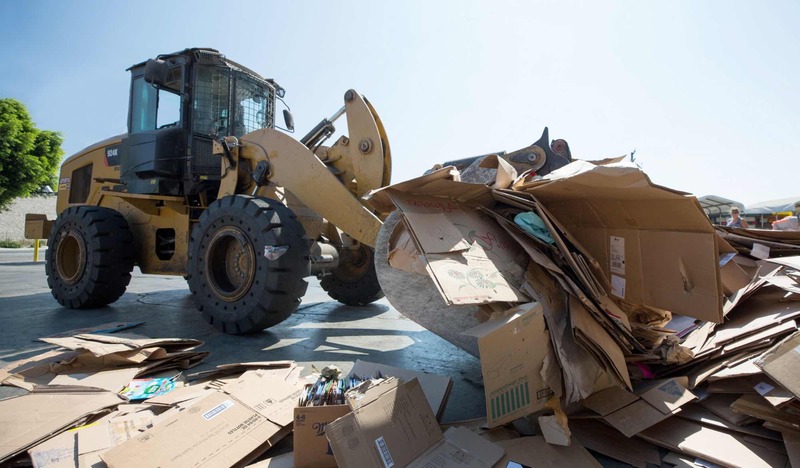 Doing Good means investing in the right technology and equipment to ensure maximum recovery of recyclable materials. Doing Good means leaving a better planet for our kids. Doing It Better means timely payments for all our customers thanks to our financial strength — validated by our Dun & Bradstreet rating. Doing It Better means a commitment to Quality, Environment, Health and Safety that allows us to maintain RIOS certification at our corporate campus. Doing It Better is how we've always done it — because we're run like a family business that's been treating customers right for over fifty years. We make it easy and help you through every step of the process. In just minutes, customers receive payment for their recycling. 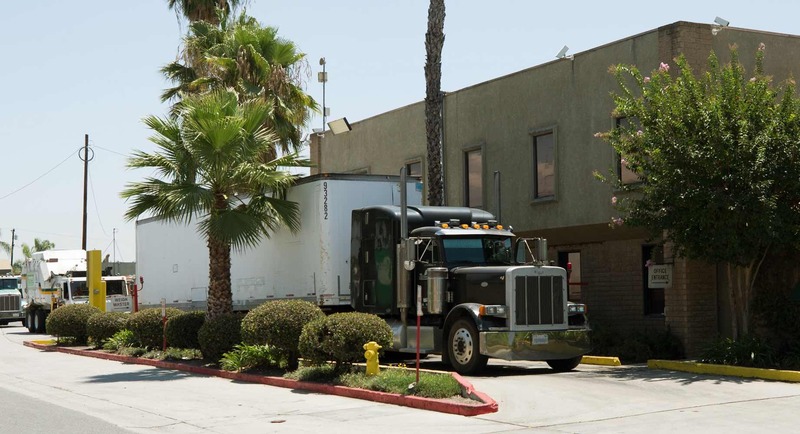 Every load we collect from any business is weighed on certified scales. for export wherever it’s needed and prices are best. 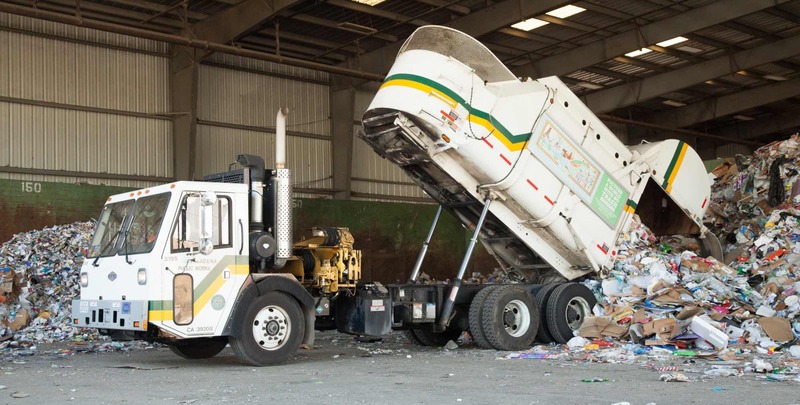 Allan Company supports four major cities with curbside recycling. Santa Monica, San Diego, Glendale and Pasadena. It’s a big job but Allan Company has it down to a science..
We have one of the first RIOStm certified plants on the West Coast. We are committed to the goal of quality recycling. with our fleet of trucks and roll-off bins. Allan Company is one of the biggest paper recyclers and exporters in the US. we can store materials waiting until there’s demand. We’re dedicated to California’s and the planet's future. 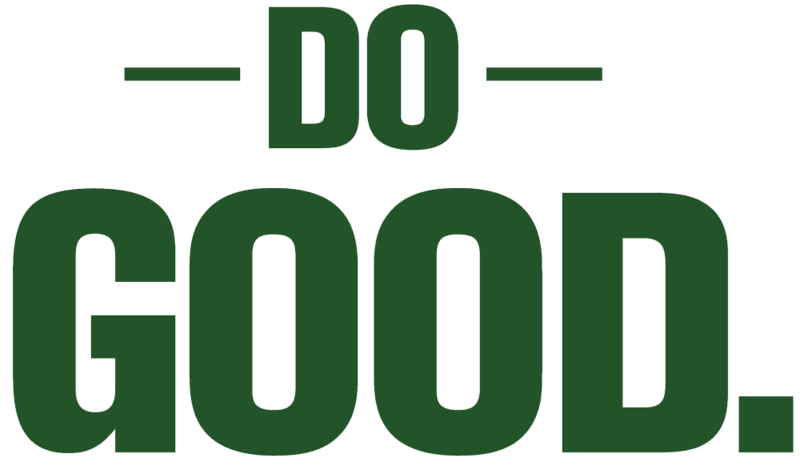 Do Good And Do It Better. Allan Company makes recycling easy. 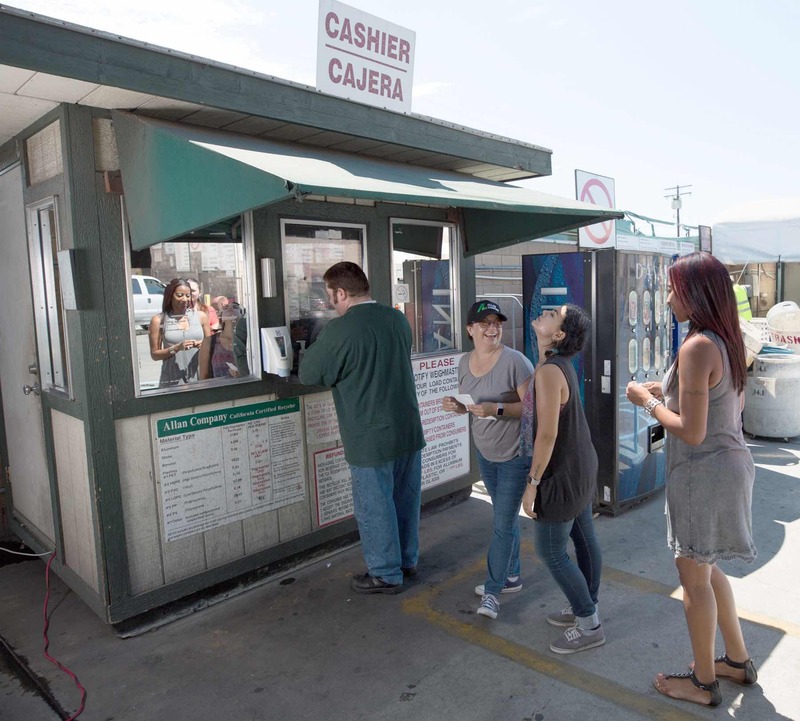 Just visit one of our Recycling Centers in Baldwin Park, Fresno, Monrovia, Palmdale, Santa Ana, San Diego, Glendale and Santa Monica. For over 50 years we’ve offered superior customer service, prompt payment and complete integrity. Let us create a great recycling program that exceeds your expectations. 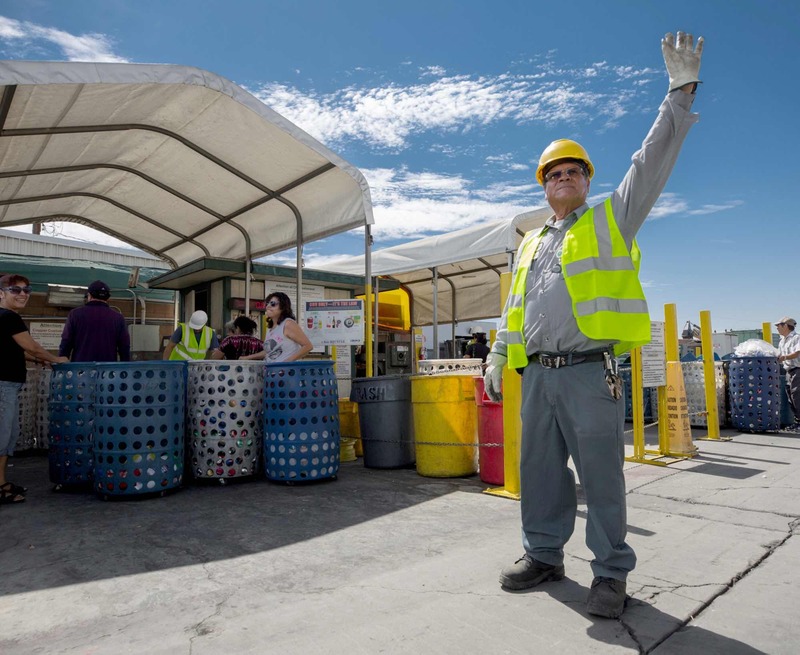 California has set challenging goals for recycling at the municipal level. As the state’s largest certified processor, we can help you meet them in a cost-effective manner. 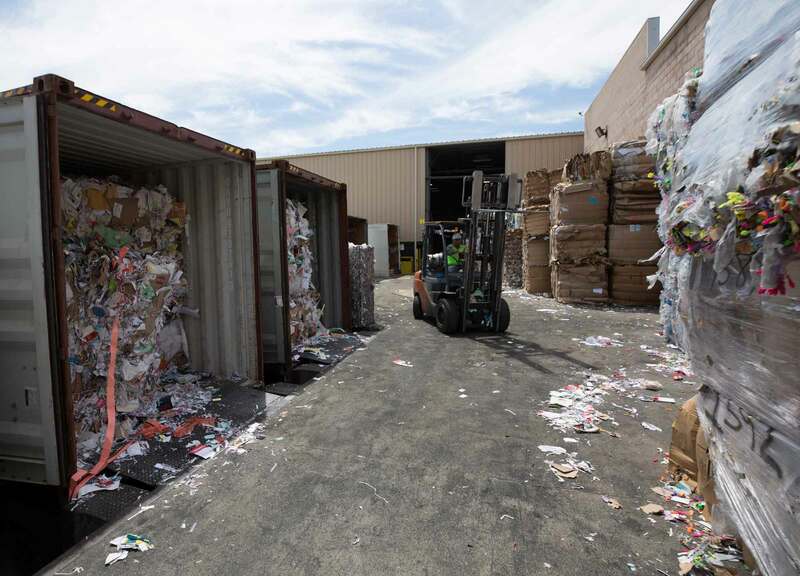 Allan Company handles a wide range of recyclables. Here's a directory of materials we process and sell including Paper, Metal, Plastic, Glass and E-Waste. Our inventory of new paper in a wide range of weights lets us provide our customers with unparalleled service and delivery options. Founded in 1963, Allan Company is one of the largest companies in the recycling industry, but we’re still family-run and still holding onto our family values. Looking for a job where you can do good everyday? 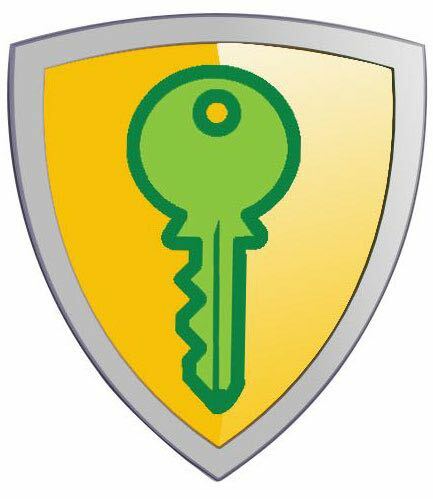 With a company that believes in your future as well as our planet’s? 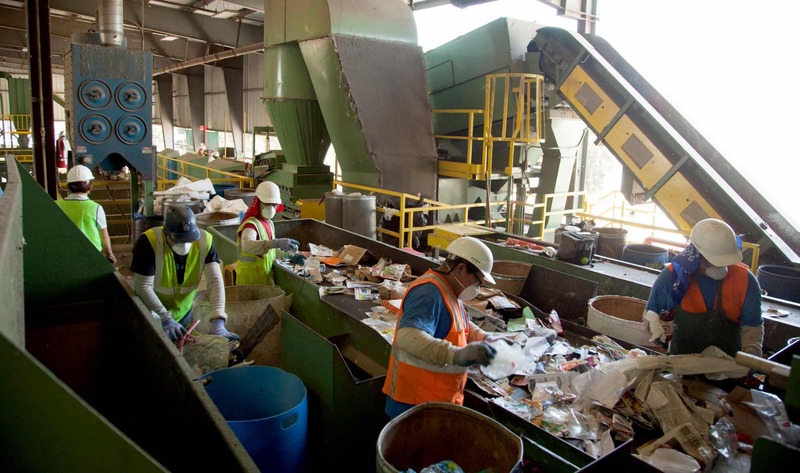 Looking for superior recycling for your business or your community? Or just have a bag or two to recycle? We can help.